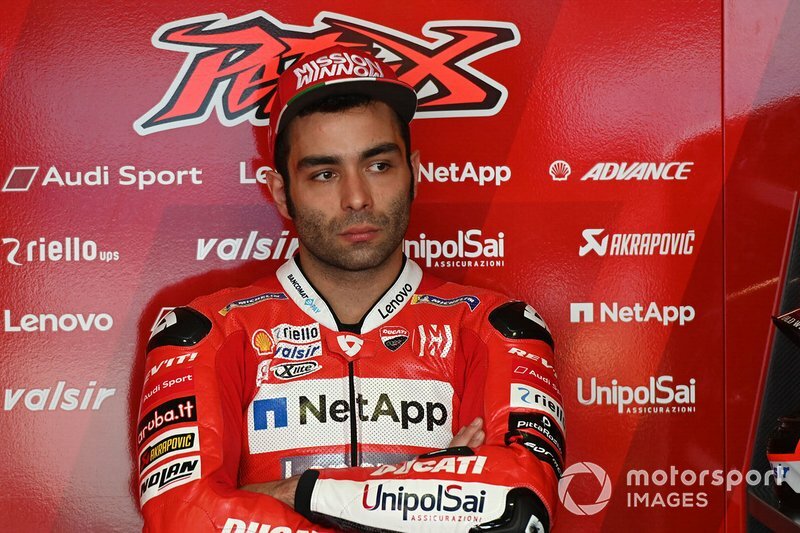 Factory Ducati MotoGP rider Danilo Petrucci says he must learn to manage races better if he is to establish himself as a regular podium threat. 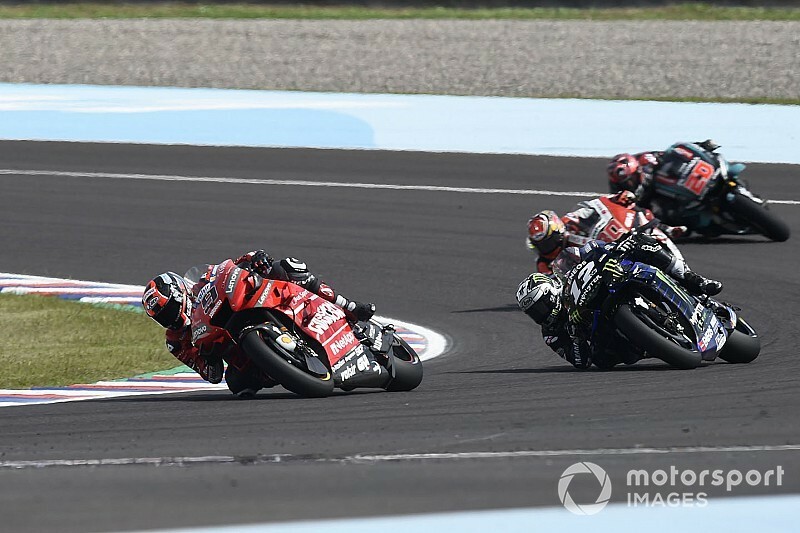 Petrucci had an up-and-down weekend at Termas de Rio Hondo, starting off with the "worst day" of his brief tenure as a works Ducati rider on Friday. 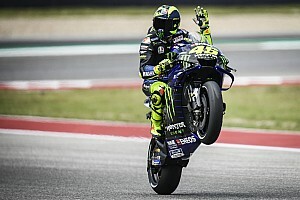 He recovered from that to qualify 10th on Saturday, and from that position he was able to finish sixth, three places behind teammate Andrea Dovizioso. 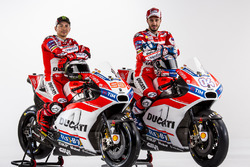 Petrucci said he felt the Termas track layout disadvantaged him somewhat, with his weight stressing the rear tyre more, but he also admitted he must learn to pace himself better. 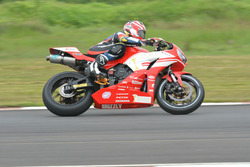 “I’m trying to find a riding style that doesn’t consume the tyre,” he said. “But on certain occasions, like here where there are long corners on acceleration, to put more weight on the bike that slides makes me consume the tyre more. So I must make up the time in other areas. “Sometimes it’s a benefit because I can straighten the bike with more weight and have more grip. But when the bike is still leaned over I have to be so careful with the throttle. “Here that happened a lot, they passed me coming out of Turn 6 and into Turn 7 because I had to save the tyre. At the end it was not enough to save the tyre this way. “I would have preferred to finish fourth, but I started 10th and I wasn’t handed anything by anyone. 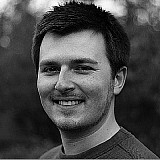 I want to do more, but to do this I must improve in managing the race." He added: “The riders in front of me have several world championships and many victories, I have neither, so it’s difficult to fight with them, it’s difficult to trick them. "Even when they seem to be in trouble, they always seem to have more margin, but I never have it because I always have to come from behind." 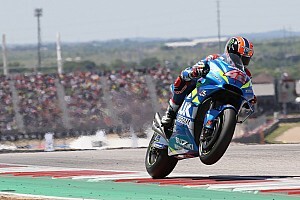 Petrucci said he is expecting another tricky race at Austin next weekend before the championship returns to venues more traditionally suited to the Ducati. “It’s very difficult because it has tight F1-style corners, and it is full of dips and those in the first parts are very annoying," the Italian said of the Circuit of the Americas layout. "There is not much grip and it’s very hot, it’s not among the riders’ favourite, except Marquez unfortunately.